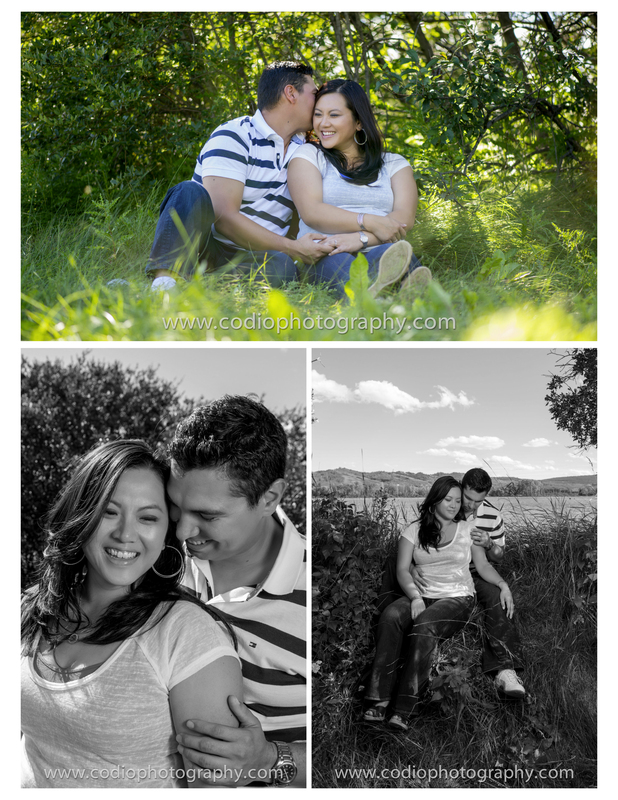 This beautiful couple are not only doing an engagement session with us, but their September 2013 wedding as well! We are looking forward to the big day. 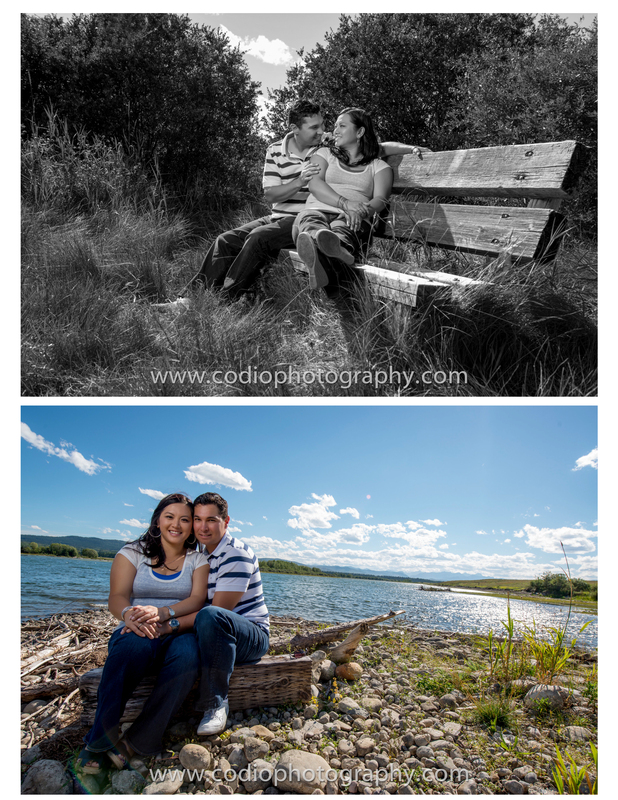 We spent the day out in Cochrane, AB taking their engagement pictures. What a great location! 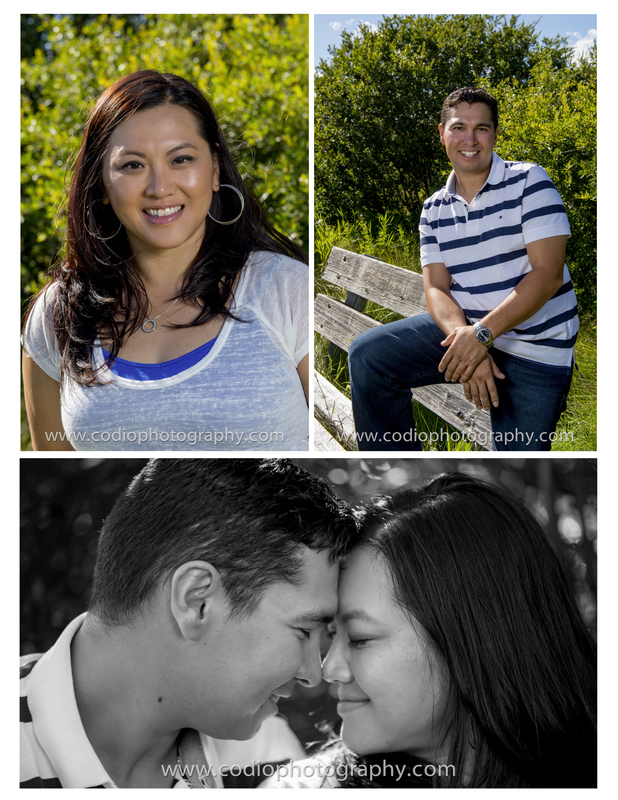 they turned out fabulous!